Dr. Steve Holcomb (’74) is the 2015-16 executive chairman of dental examinations for Central Regional Dental Testing Services in Topeka, Kansas; the 2015-16 president of the Georgia Board of Dentistry; and a national clinical licensure site evaluator for the Commission on Dental Accreditation. Dr. Richard Bennett (’98) has been reappointed by Georgia Gov. Nathan Deal to the Georgia Board of Dentistry. Bennett, a fellow of the Pierre Fauchard Society, is a senior partner with the BGW Dental Group. He is a member of the Georgia Dental Association, American Dental Association and Hinman Dental Society. 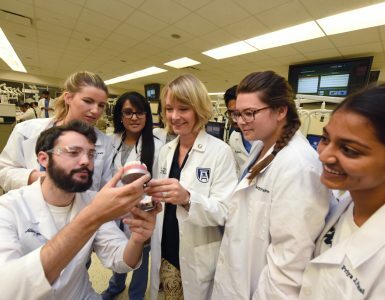 Dr. Melissa Durand (’99) has received the University of North Georgia’s 2015 Ralph Colley Spirit of North Georgia Award. The award honors those who have overcome adverse circumstances to lead an exemplary life. Durand endured months of physical therapy after a 2008 automobile accident before being able to return to her family and practice. Dr. Travis Watson (’02) operates Atlanta West Dentistry in Atlanta, Georgia, with his wife, Cameron. The office, built in 2013, offers preventive dentistry, cosmetic dentistry, restorative dentistry, sedation dentistry and dental implants. 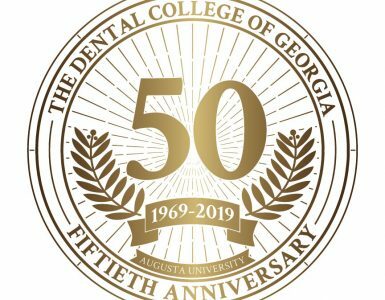 The practice recently signed on Dr. Lauren Bowersox, an assistant clinical instructor of oral rehabilitation at The Dental College of Georgia, where she completed a residency. 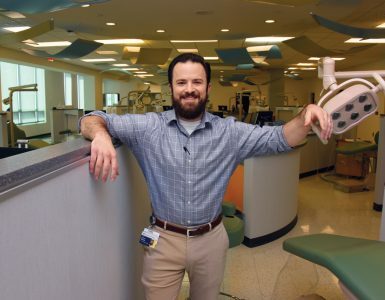 Dr. Patrick Yancey IV (’14) practices at Yancey Dental Practice in Newnan, Georgia, following in the footsteps of his grandfather, Dr. Patrick Yancey Jr., and his father, Dr. Patrick Yancey III (’87). Dr. Donna Thomas Moses (Periodontics Resident, ’92) has been reappointed by Gov. Nathan Deal to Georgia’s Board of Community Health. Moses is the founder of Periodontics, Implant Dentistry and TMJ in Carrollton, Georgia.